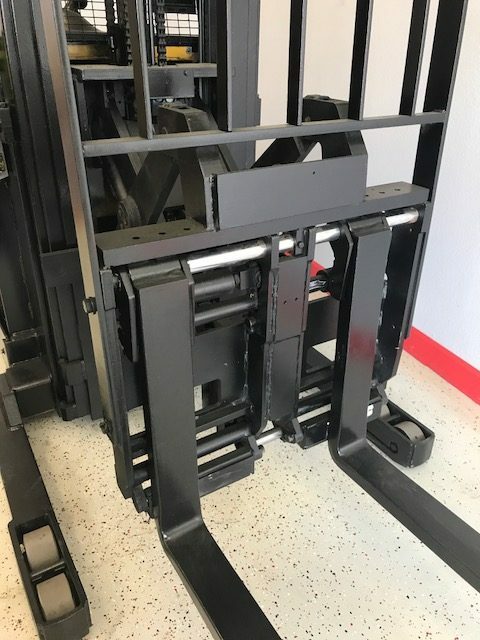 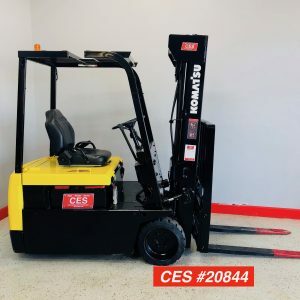 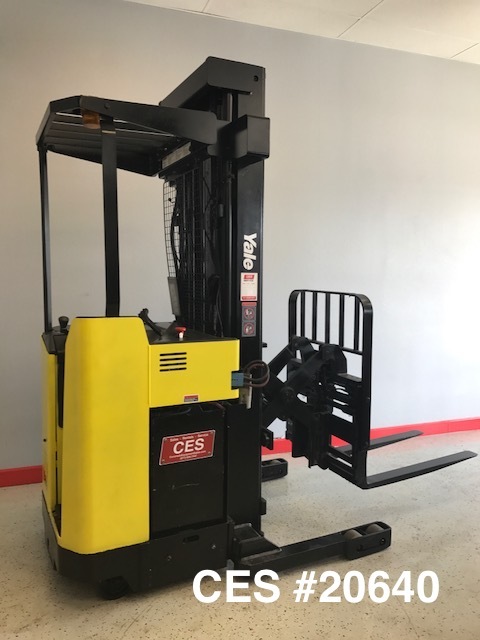 This used narrow aisle electric reach forklift has been reconditioned and is ready to go to work. 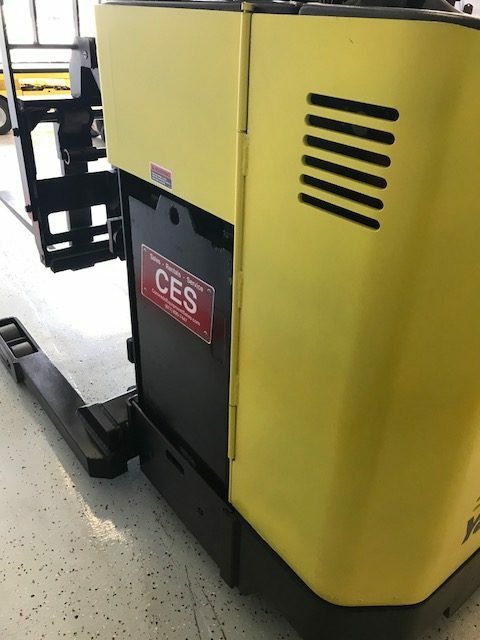 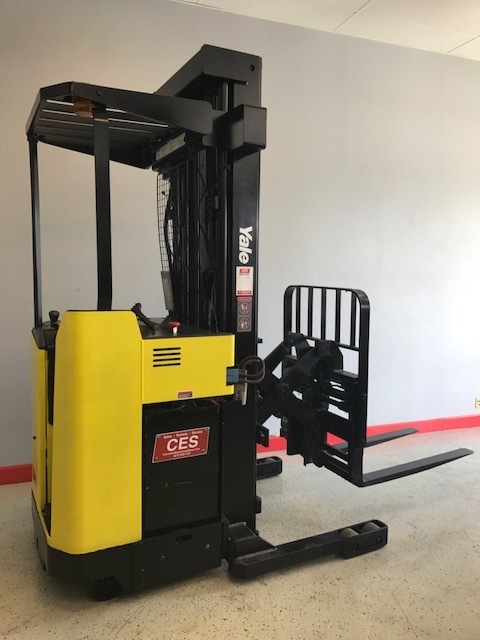 This used Yale Reach Forklift has a reconditioned battery and comes with a one year battery warranty. 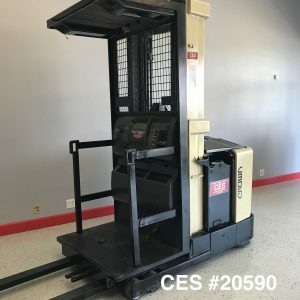 If you need an inexpensive electric forklift look no further. 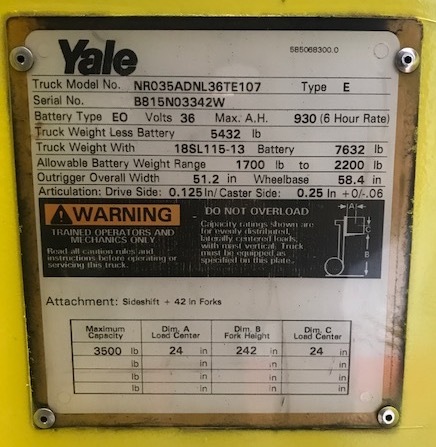 This used Yale Reach is in very good condition and is for sale. 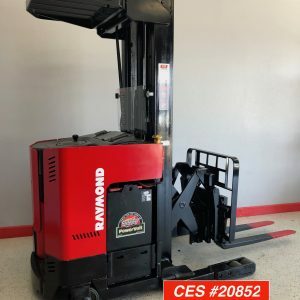 Don’t let this one get away at this price.